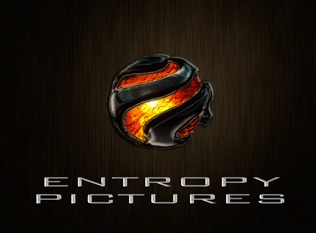 Entropy Pictures is a production company based out of Northern Utah, founded by film partners Brandon Young, Matt O’Connor, and Danny Chadwick. 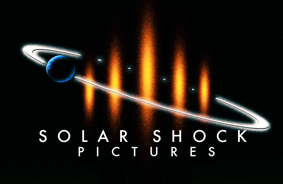 Their emphasis is on “smart” filmmaking, while pushing their core belief system of Story, Characters, Themes, and Entertainment. 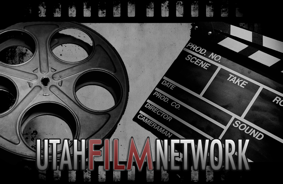 Entropy Pictures will be competing in the 2012 Demon Chaser Film Challenge in Salt Lake City with the films Moonchild and 8-25-78. Both films are premiering on October 24 at the Tower. 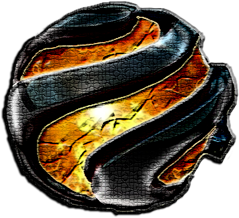 Entropy Pictures is co-producing Knock Down Drag Out from writers Zach Helm and Doug Goodwin. Helm will be directing the project. Matt O’Connor writes and directs this ancient curse horror film for the 2012 Demon Chaser Film Challenge, starring Tom J. Post, Dennis Record, and James C. Morris. Brandon Young writes and directs this found footage horror film for the 2012 Demon Chaser Film Challenge, starring Antonio Lexerot, Ashley Campbell, and Michael Solarez.